Lack of space should not deter you from gardening and growing your vegetables. Maybe you live in an apartment in a city and have no backyard. You should not worry, as you can garden and produce your fresh veggies and herbs as you need them without a backyard. The biggest challenge for city dwellers is the shortage of space, but that should not hinder you from gardening. 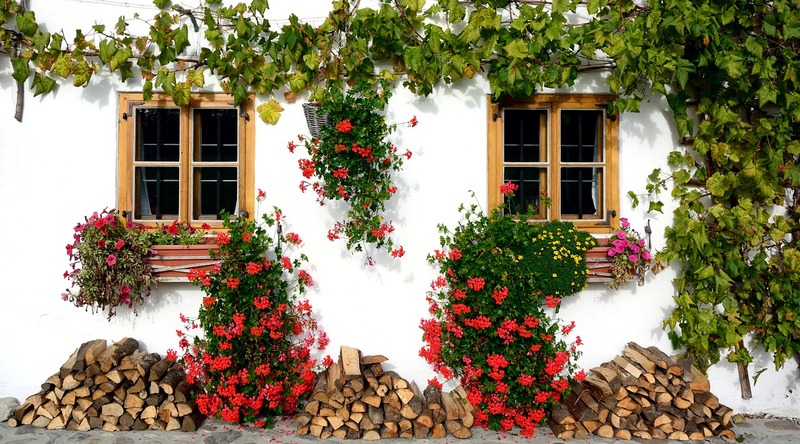 You can construct a vertical wall, which will enable you to hang pots and make pocket planters. Pockets that are made from semi-porous material can be a great place for plants since they allow water and air to get to the roots. With some waterproof addition as a shell, you can mount a perfect indoor wall for different small edibles. Better still, to cope with the spacing issue, you can use an innovative tiered gardening system. A good example of this is the Aerospring aeroponic gardening system, which can be used to grow and produce both indoors and outdoors. Although Singapore has hot and humid weather conditions, you are not short of options when it comes to growing vegetables. 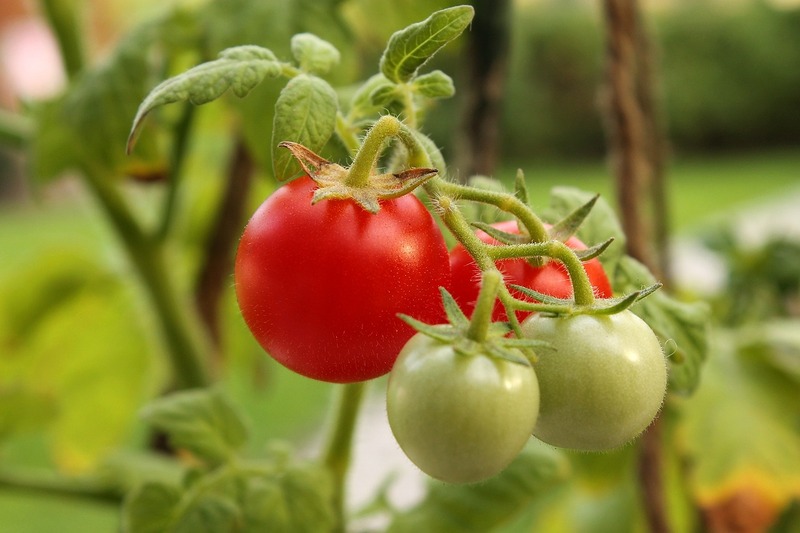 To start, grow long beans and brinjals, and after accumulating and gaining a reasonable amount of experience, you can garden tropical plants, like pandan (screwpine), cherry tomatoes, lemon grass, or Thai basil. You can cultivate some greens that are leafy and easy to grow, like kalian (Chinese kale), Kang kong (water spinach), and Chye sim (Chinese blossoming cabbage). Although mediterranean herbs and eatable figs are more well known, they require you to have a good level of knowledge to grow them effectively. You have some quick-to-grow options that are perfect for growing in such space-constrained places. You can think of microgreens (seedlings of edible veggies), which grow fast and are ready for harvesting in no time. Additionally, they are heavily loaded with nutrients and have some great flavors. 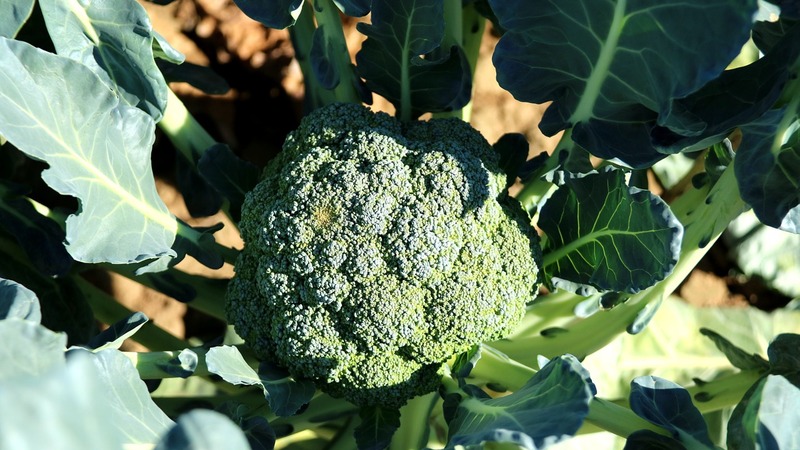 The requirements to grow these plants are shallow vessels or pots, potting mix, and the appropriate seeds for the likes of sunflower, broccoli, buckwheat, and more. In regard to basic plant science, you may be aware that edible plants require roughly 4-6 hours of exposure to direct sunlight. 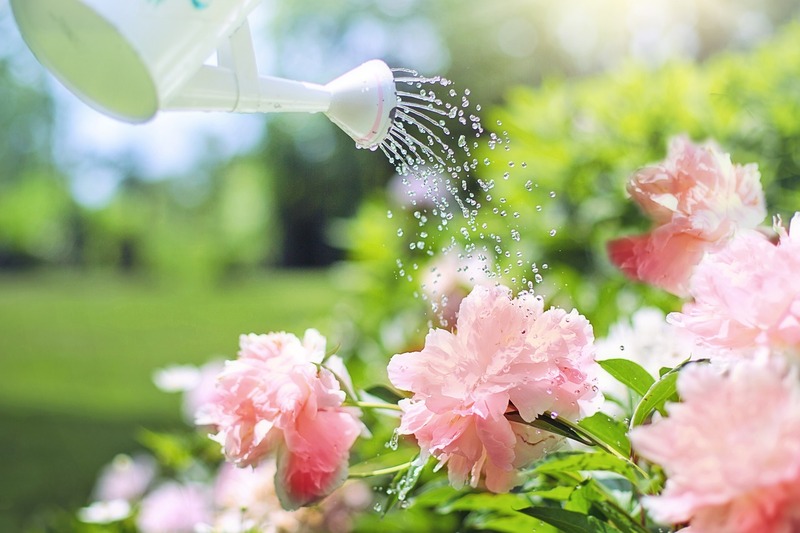 Since you are gardening in an unconventional environment, you may find that your plants may be growing in an area that gets unfiltered sunlight, most likely from the afternoon sun. In such a scenario, your best course of action is to use a fabric that protects the plants from a substantial amount of sunlight, say half of it. On the other hand, you may find your place does not receive sufficient sunlight for the plants, and you can deal with the problem by using an artificial grow light. 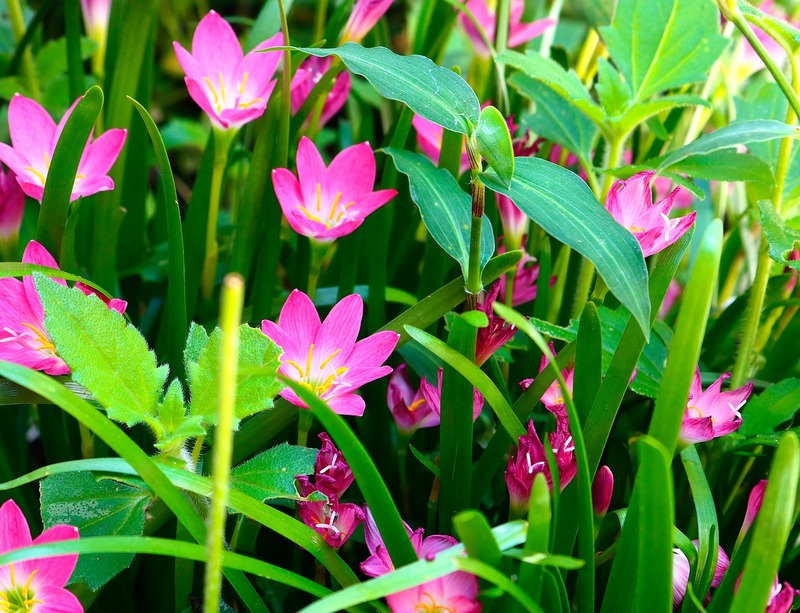 While these tips are for gardening in Singapore, you may use them in your home country as well. And if you are planning to relocate to the city-state, you now have some ideas on how to do your gardening without a backyard. Speaking of moving to Singapore, you should consider working with One﻿ Visa for your visa processing and other immigration needs, as you will benefit from their vast amount of experience. You will not need heavy investments to garden in Singapore with little space. Some of the components of the starter kit include several pots or a planter box—a deep rectangular trough with drainage holes on the bottom. You will also need some seeds and soil. It is advisable to get potting soil and compost mix, about 10 liters of each. Some gardening tools are also necessary, for instance, a rake, a spade, a watering can, and garden shears or scissors. 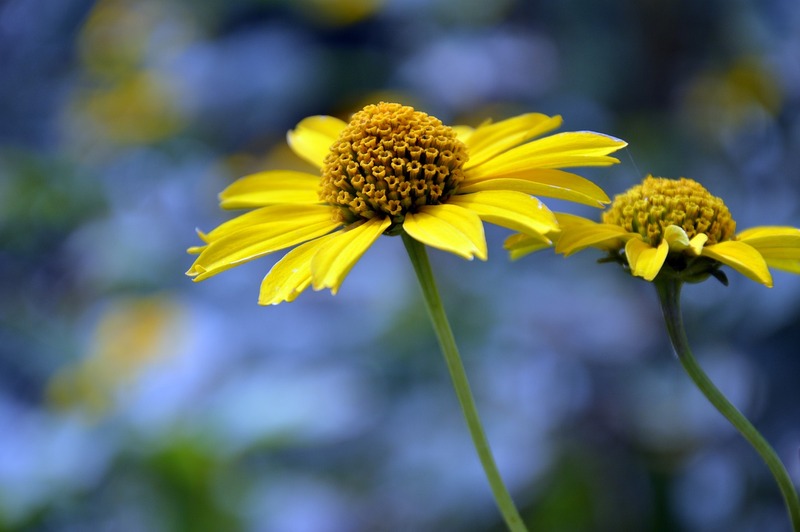 While gardening can be fun, therapeutic, and beneficial, it may not be suitable for everyone. 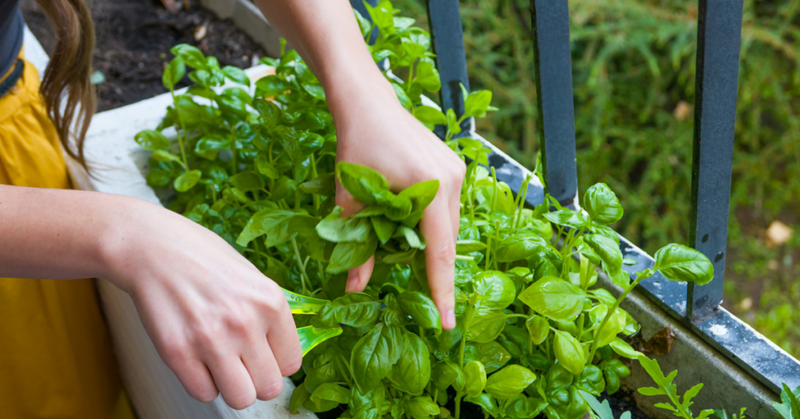 Before starting to garden without a backyard using these ingenious methods, consider if you will be able to commit your time and put in the much-needed effort to keep your plants growing and productive. 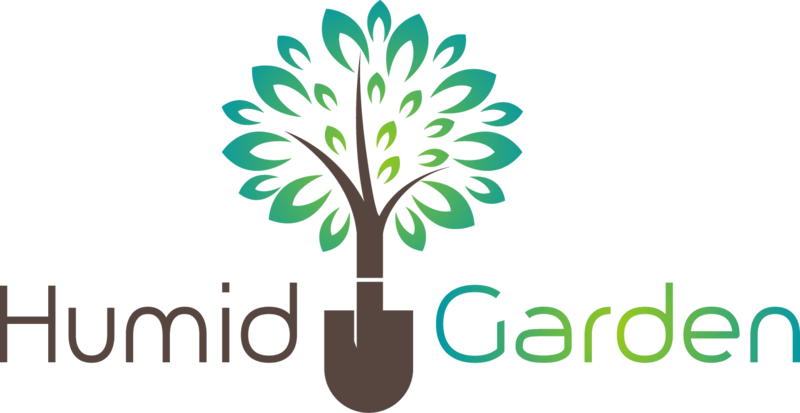 Some of the tasks that an edible garden will need you to perform include watering, pruning, and occasionally scrutinizing the plants for diseases and pests, like mealy bugs, aphids, and more. Moreover, you will be involved in transplanting seedlings, weeding, and propping the plants if you are growing climbers. All these calls for time and commitment, which are only possible if your schedule and lifestyle allow, and if gardening is something you are interested in. Some gardeners who choose to add fertilizer to their gardens tend to overdo it. The misconception behind this over-fertilizing is that the plants will grow faster. However, this is wrong and can be likened to force-feeding plants with excessive amounts of nutrients, which is counterproductive. When possible, you are better off using compost manure, which you can conveniently make for yourself or buy from reputable organic compost dealers. Overwatering is another problem with gardeners. You should touch the soil before watering the plants to find if it is still damp from the previous watering session. If the soil is still wet, skip a session to avoid drowning the plants and other negative effects. 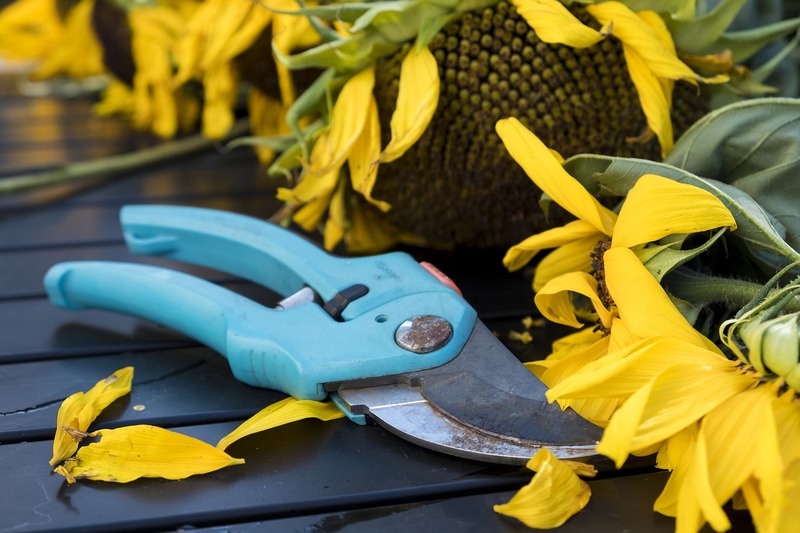 Although gardening seems simple at first, inexperienced gardeners may worry that they are not as good as others, and can easily give up their gardening after one or two unsuccessful attempts. 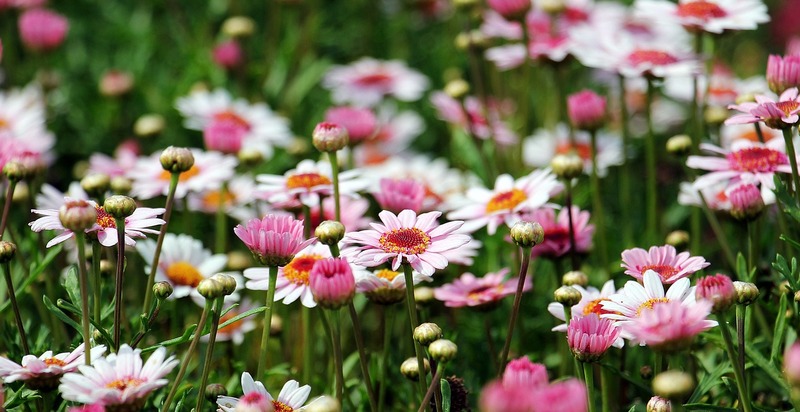 However, one expert advises that the secret of succeeding in gardening, as in anything else, is to keep trying and experimenting with a positive attitude until you succeed.